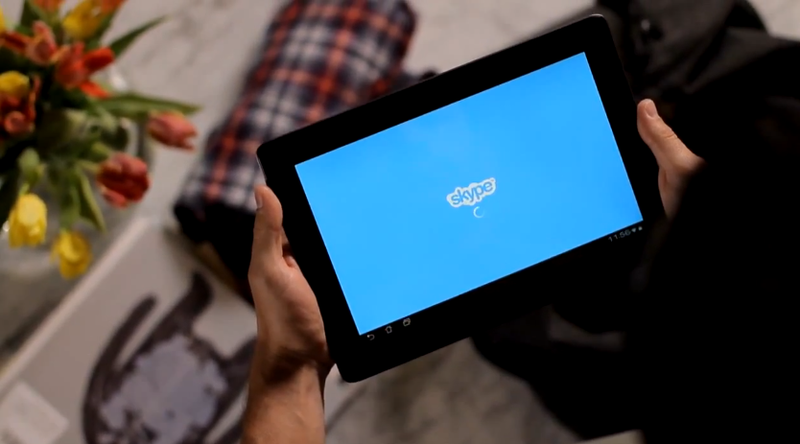 This morning, the official Skype for Android application has been updated and optimized for use on Android tablets. They may be a bit late to the party, but as they say, better late than never. Now, when you’re on the go or lounging at home, you can contact your colleagues or loved ones via video chat or Skype’s IM service, all for free. Much like Skype for your smartphone, you can also make calls to land lines and mobiles for low rates, which is a plus that some people may need. The UI has been updated to fit any tablet size, which means it will look good on your Nexus 7 all the way up to your Nexus 10. So, go grab the update in Google Play.